Sick City is an intriguing new 4v4 real time tactical combat game inspired by Company of Heroes and Commandos, that’s being developed by ROCCAT – the gaming peripheral manufacturer! 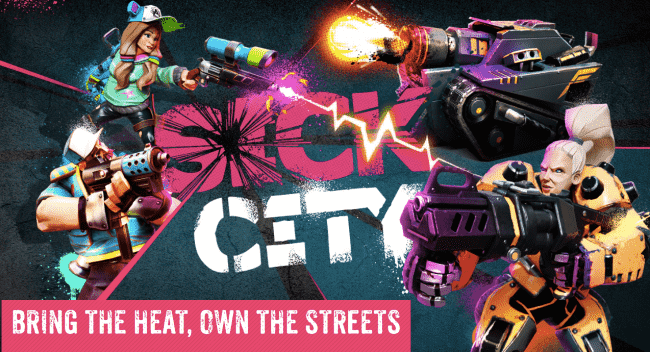 There’s no gameplay footage available for Sick City yet, but it’s described as a post-apocalyptic battle with tactical building-to-building combat, squad based street fights and resource control as players compete to own the streets of Sick City. Your team of heroes also each have unique special abilities and attributes that will come in handy on the battleground. The Closed Alpha starts next month, with the devs very keen to hear feedback from players to help shape the future of Sick City. It’s an interesting prospect, not least because it’s being created by a gaming peripheral manufacturer. They make some fine peripherals so will look forward to seeing what happens when they turn their hands to games!